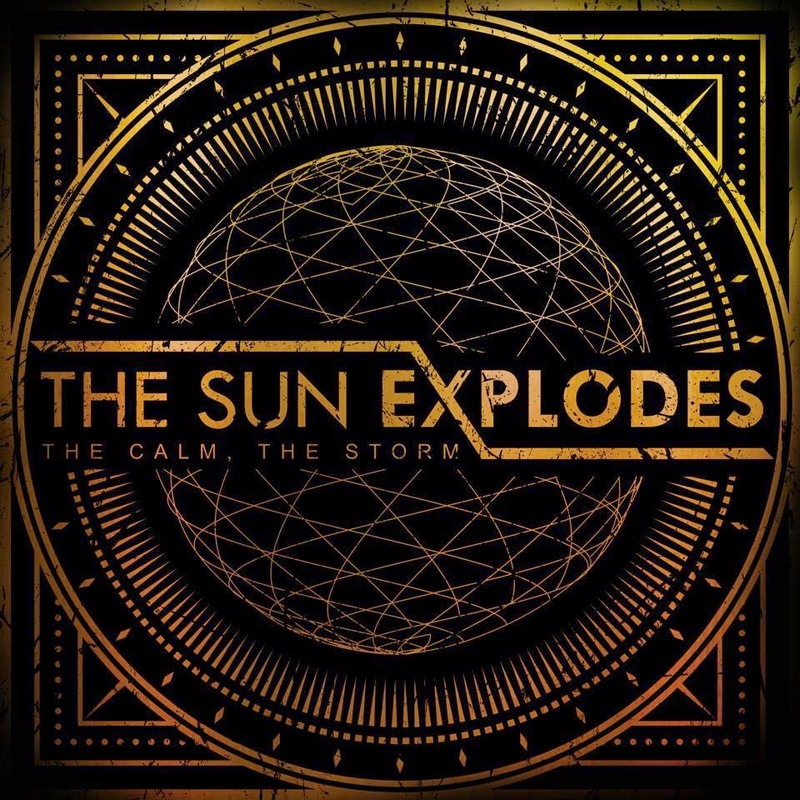 The Sun Explodes are a Progressive Metal band from Carlisle formed of Dave Maclachlan(Vocals), Jamie Harris (Drums), Alex Adamson (Guitar), Mike Walker (Bass) and Alex Harris (Guitar). The first track “The Calm” starts with a haunting delay ladened guitar work before lead singer Dave Maclachan's smooth vocals kick in, the track explodes with stabbing guitar riffs contrasting with the calm of the opening; the opener morphs into “The Unatural” which continues the light and dark formula coasting on a wave of floating vocals before the band steps on the gas with guitar led mayhem. The band are consistently engaging whether it be the QOTSA stomp of “The Grand Design” or the straight ahead rocker “I Walk Alone” which features the catchiest hook of the records. 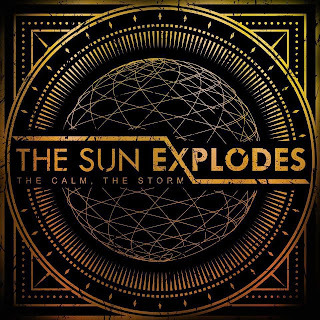 The EP ends on “Storm of Light” with Dave’s vocals gliding over a piano led atmospheric landscape before the song peaks with full on driving riffage before ending on the serene piano and vocals. The album is veritable banquet of riffs, interesting vocals, harmonies and different sonic texture. This EP would appeal to fans of Queens Of The Stone Age, Thrice, The Mars Volta, Queens of The Stone Age and Tool.